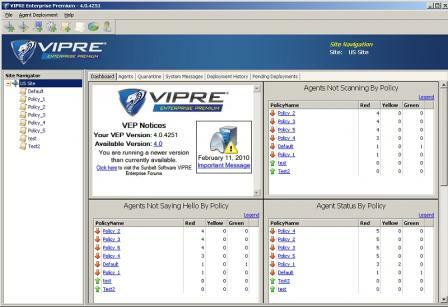 Vipre & CounterSpy Definition files allow you to keep Vipre up to date with the newest definition files. The software is an innovative powerful security program that is unlike other programs that slow down your computer. This antivirus program will keep your computer safe and allow you to enjoy all your favorite things on the web including games and other programs without causing lag.